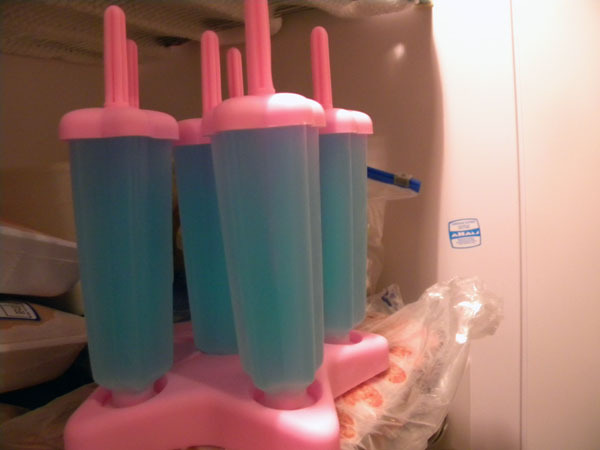 The Couture Butterfly: Food Fun: Kool Aid Popsicles / September has arrived! 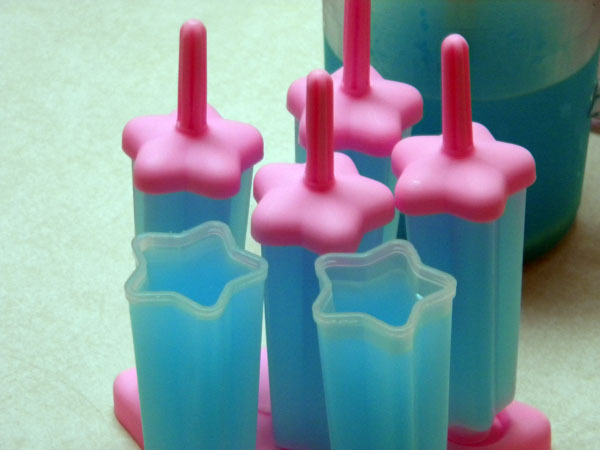 Food Fun: Kool Aid Popsicles / September has arrived! September is here! Not only is it the most important months in fashion, it is also my birthday month! My goal is to go post crazy and bring you guys posts across the board from food and fashion to my birthday wish list and a few surprise posts of some things I've done and are planning on doing this month! 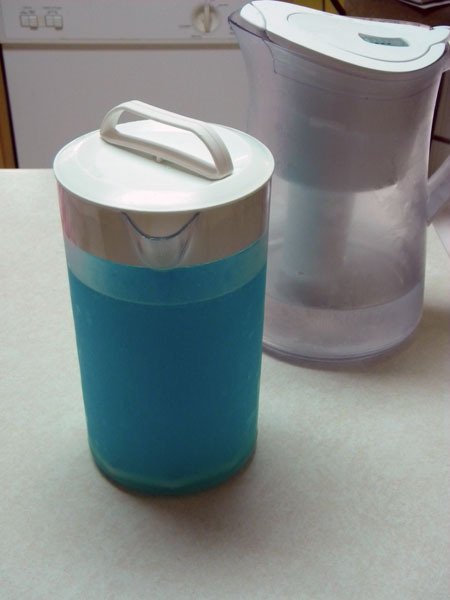 But let's kick it off with a great treat in my favorite color! And as summer begins to wind down, I've snuck in a nice refreshing treat that is tasty and great for the budget! 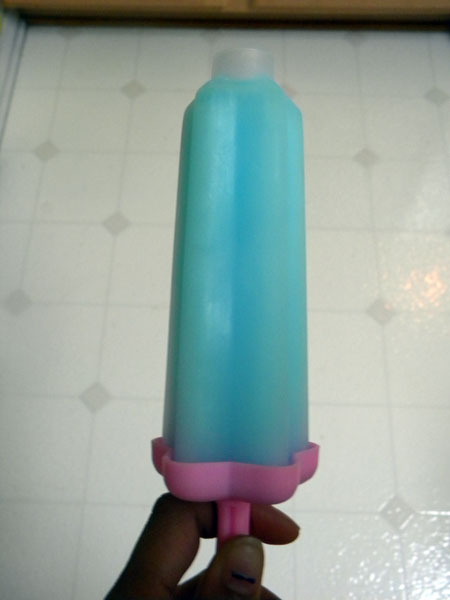 I've been wanting to experiment with popsicles and I found this cute mold on Amazon that makes the popsicles into the shape of a star. These took a total of about 4 hours from start to freezing time but it was well worth it! 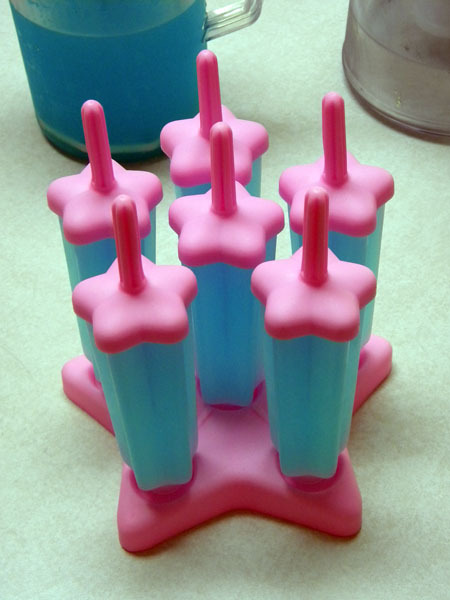 - Popsicle molds. Here are some similar here. The piece on the stick that goes into the drink will not cause the liquid to rise too much. 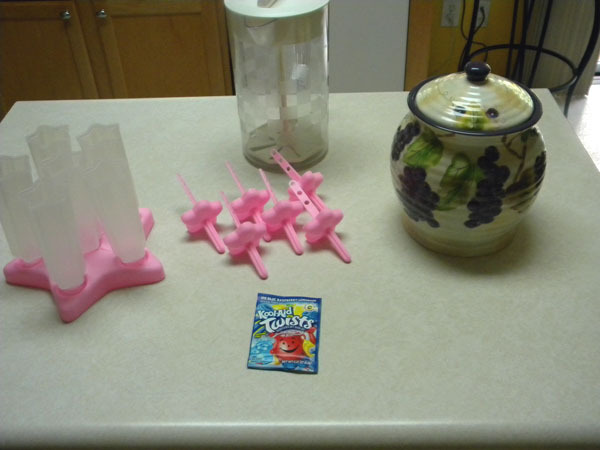 This also makes sure the stick is submerged into the juice. Now that they are filled it's off to the freezer. Into the freezer they go! I let these sit in here for close to 4 hours just to be sure they were completely frozen. So I had to run just a little bit of water to get it out. Water that was a little warm worked just fine. You don't want it too hot or else you'll have nothing but liquid in your mold! They turned out amazing! I couldn't eat this fast enough! 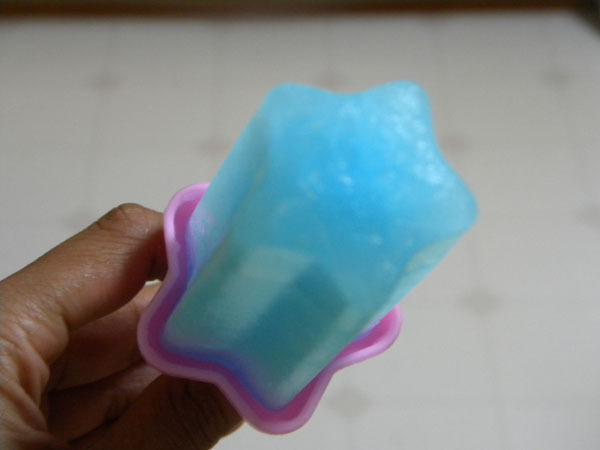 Making these has already starting leading to other popsicle ideas!